Rohini Sindhuri Dasari was transferred from the post of Deputy Commissioner of Hassan on March 7, 2018 during the tenure of former chief minister Siddaramaiah. 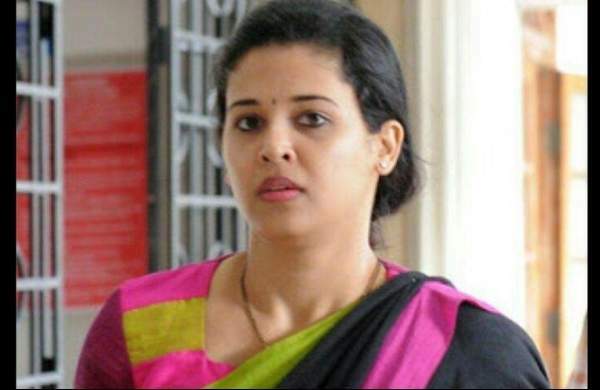 BENGALURU: Finally, IAS officer Rohini Sindhuri Dasari won her legal battle against the Karnataka government which agreed before the Karnataka High Court that it will re-retransfer her as Deputy Commissioner of Hassan District. The Karnataka High Court on Monday disposed of her writ petition while setting aside the judgement of the Bengaluru bench of the Central Administrative Tribunal (CAT) which upheld her transfer as Commissioner of Employment and Training by the-then Siddaramaiah led state government on March 7, 2018. This was after Additional Advocate General AS Ponnanna made a submission before a division bench of Justice HG Ramesh and Justice Mohammad Nawaz Rohini that Sindhuri will be re-transferred to Hassan as DC. She had contended that she was transferred from the post of Deputy Commissioner of Hassan at the behest of then Chief Minister Siddaramaiah as she curbed the illegal sand mining in the district.